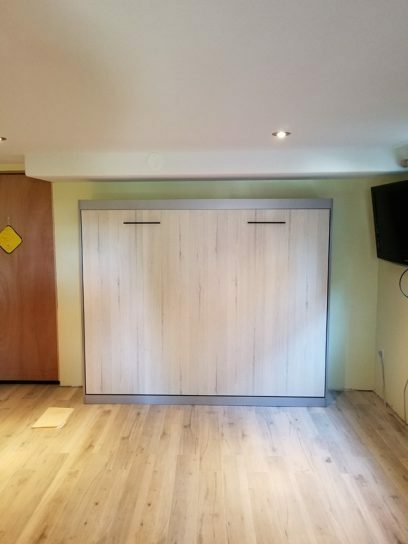 Because the horizontal-folding bed sits shorter than its vertical counterpart, it is an ideal solution for basement and loft rooms that have ceiling constraints. 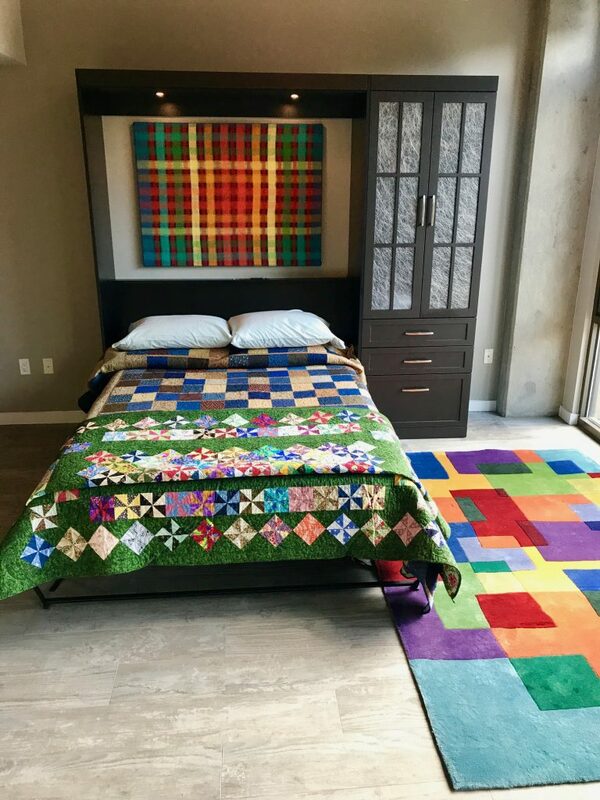 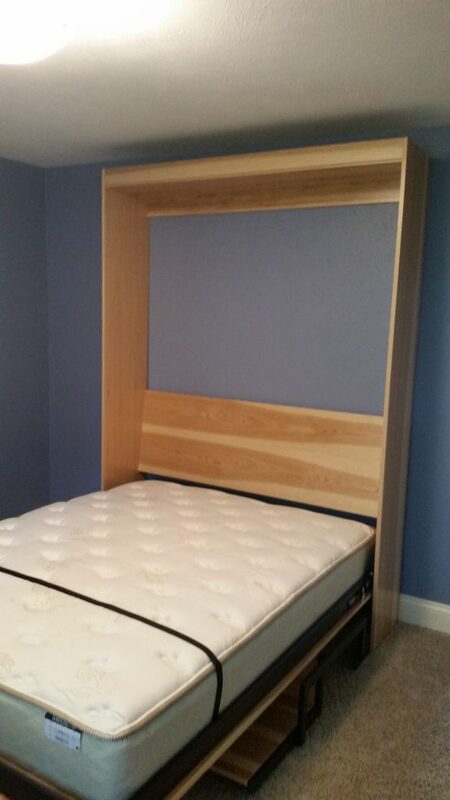 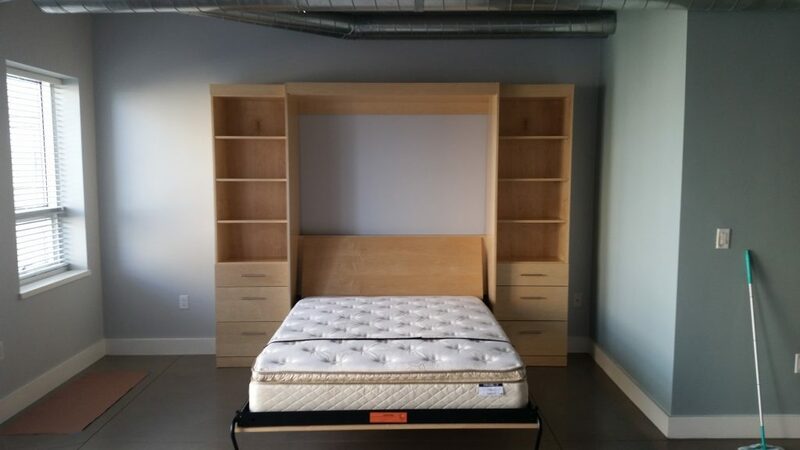 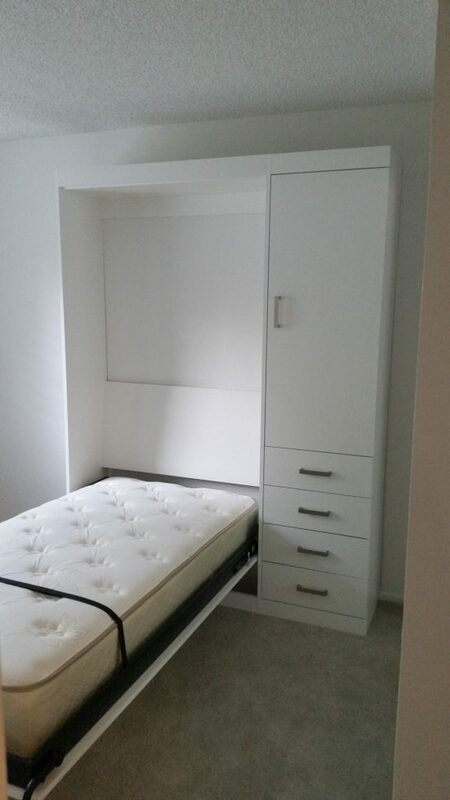 Additionally, the horizontal Wall Bed only projects so many inches from the wall because the Wall Bed raises and lowers the mattress on its side, rather than at the head of the bed, saving you many inches of floor space when compared to the vertical Murphy Wall Bed. 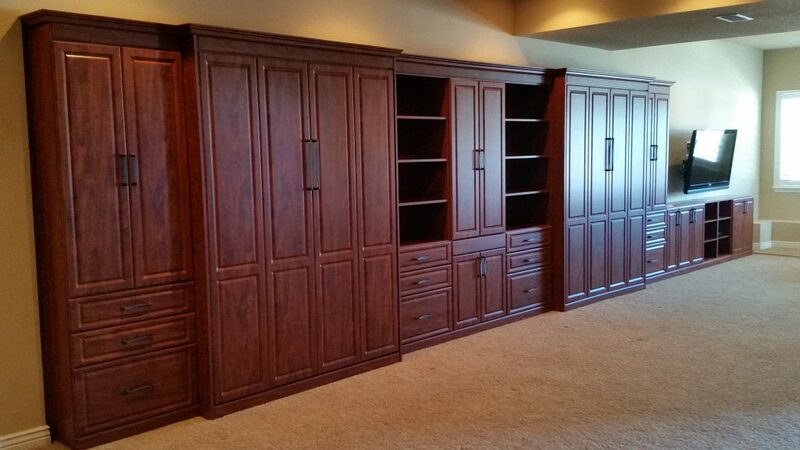 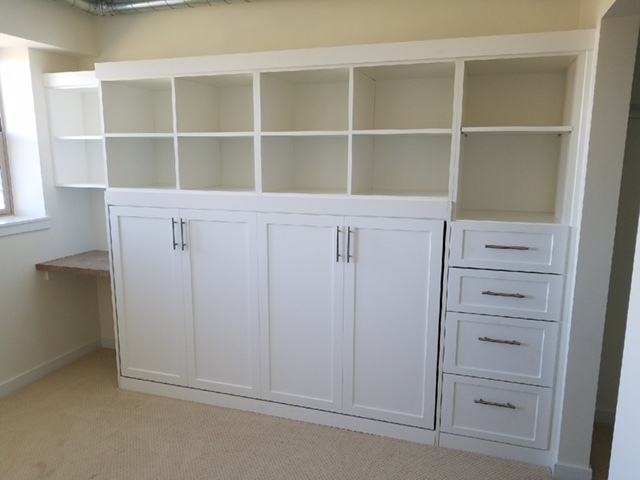 This extra floor space presents the opportunity to add other functional furniture pieces to the room, such as a bookcase or desk. 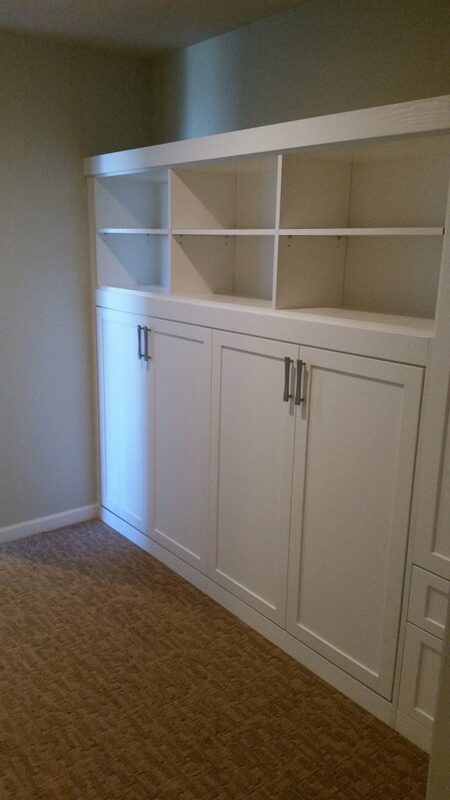 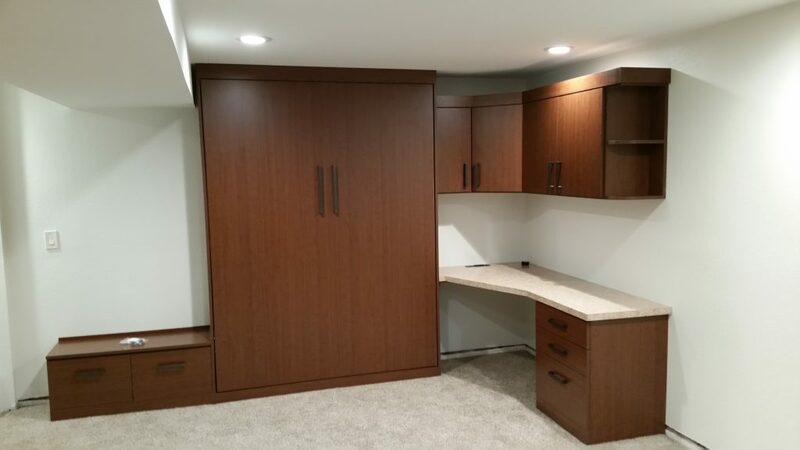 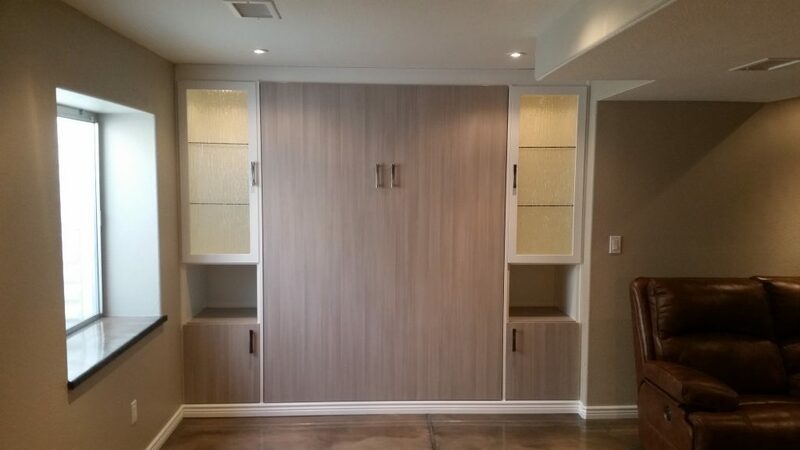 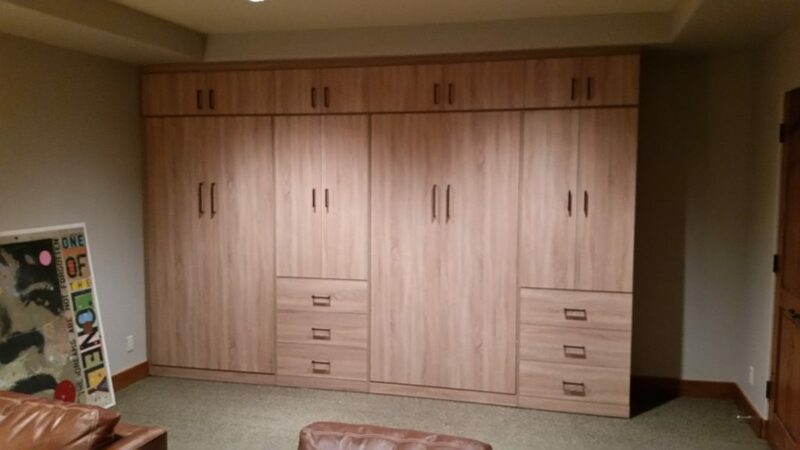 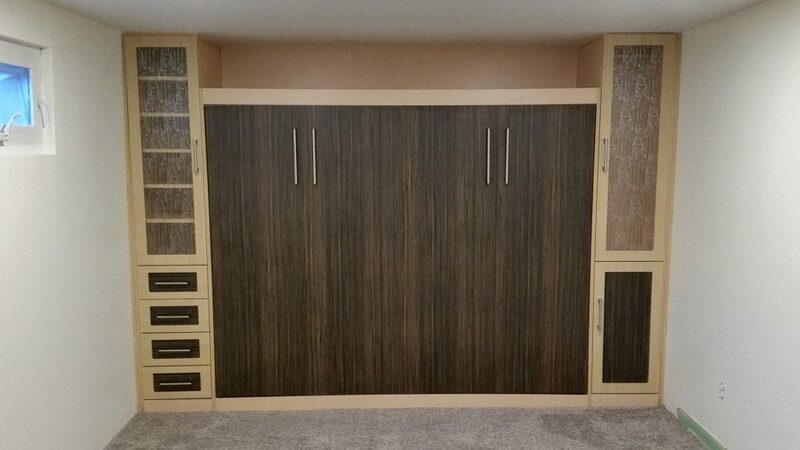 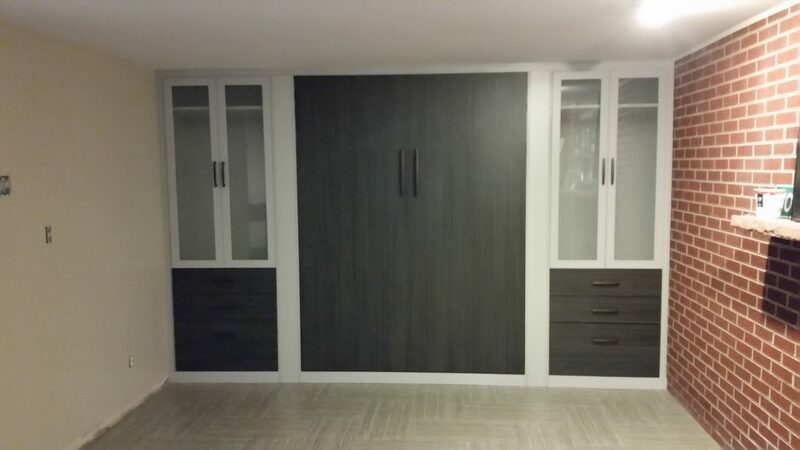 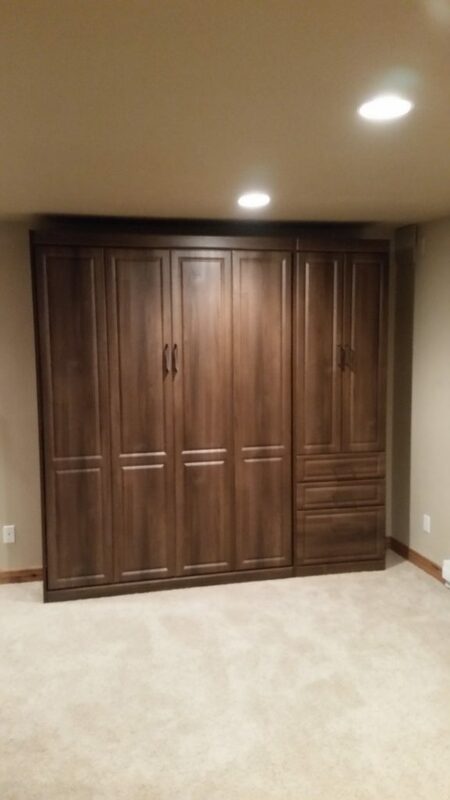 Those looking to expand their homes through a remodel or costly room additions have found that they can convert their unused basement into a guest room with the simple addition of the horizontal bed for a fraction of the cost of a total room remodel. 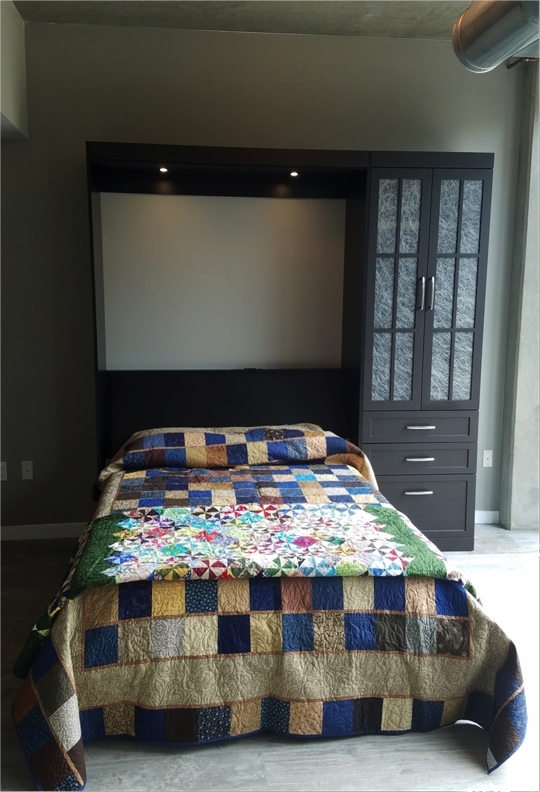 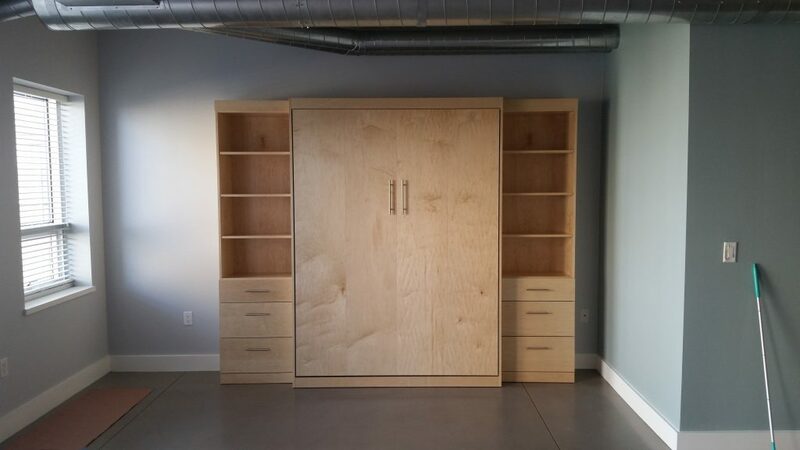 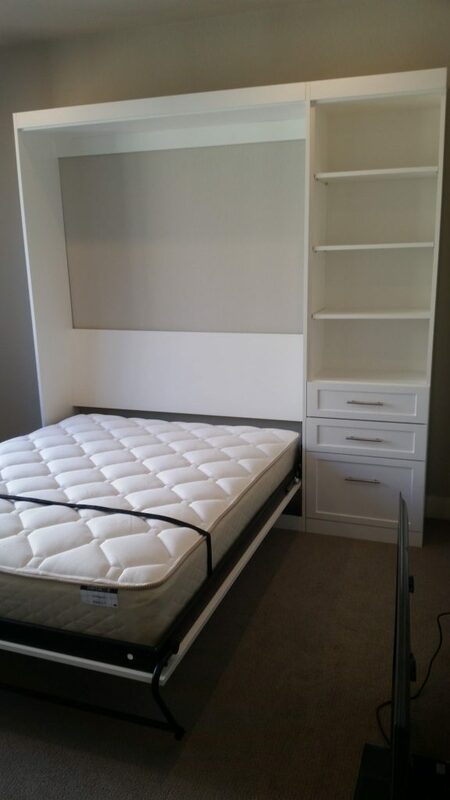 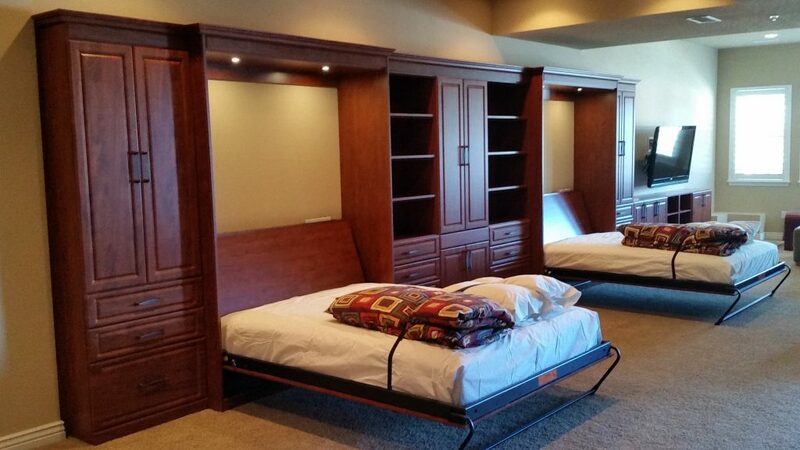 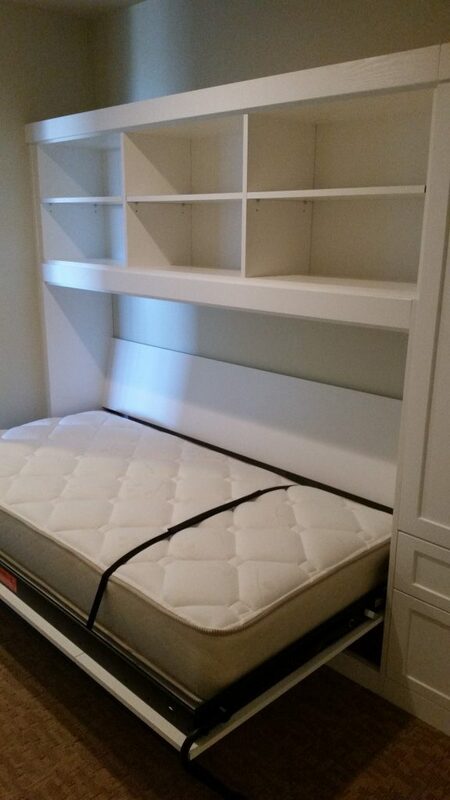 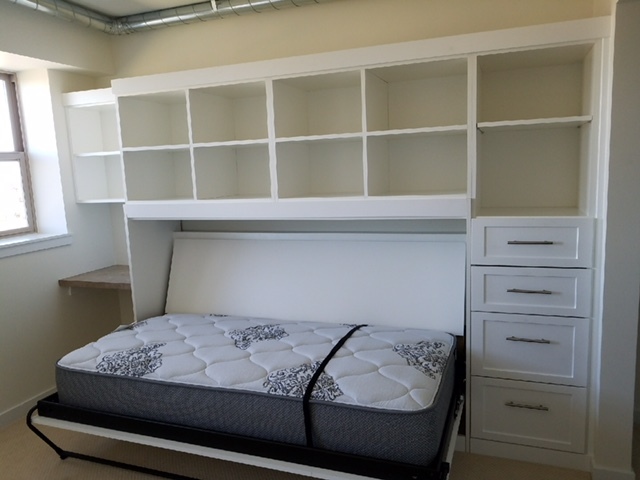 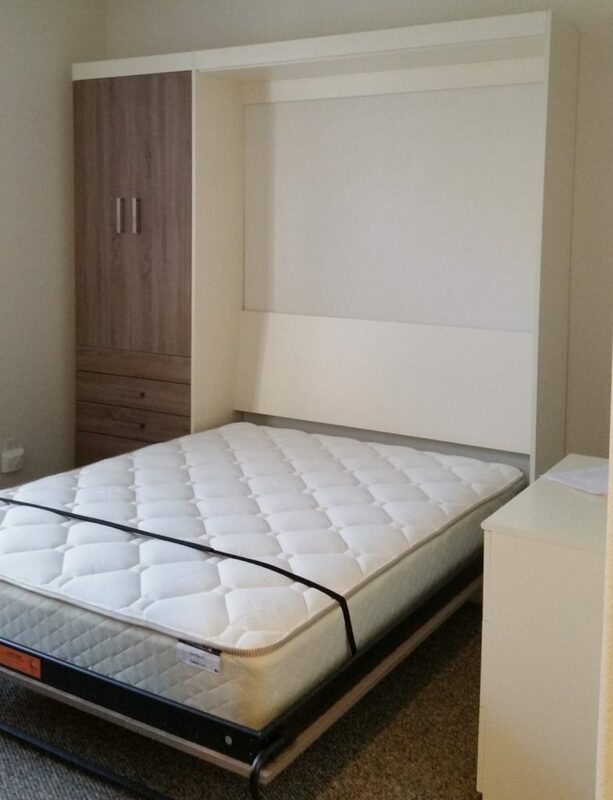 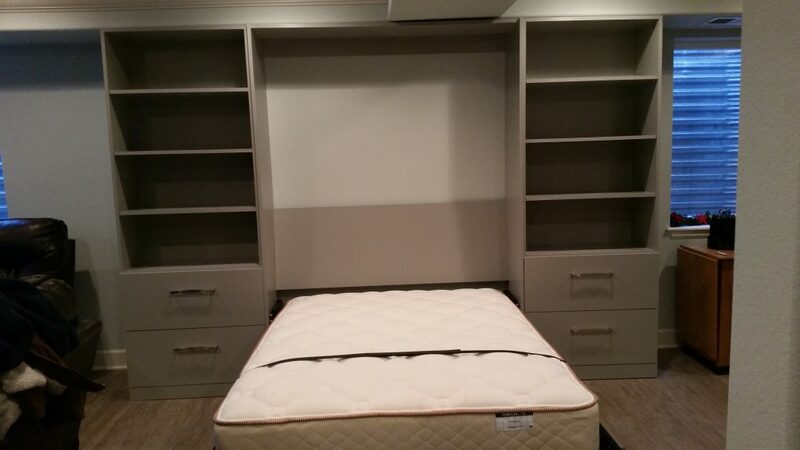 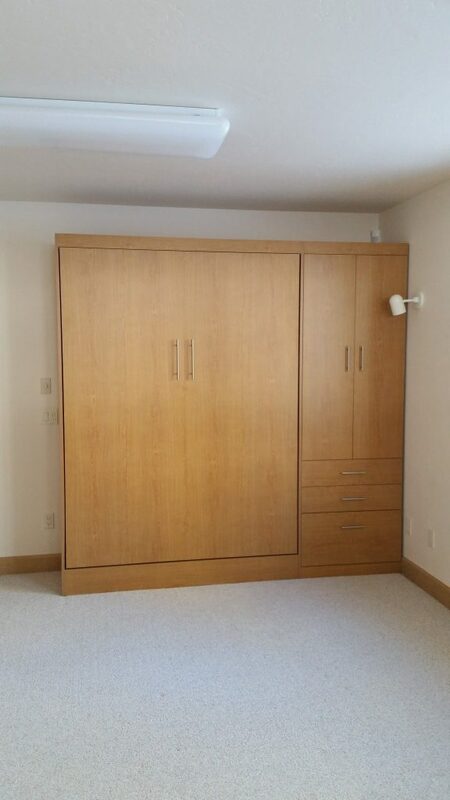 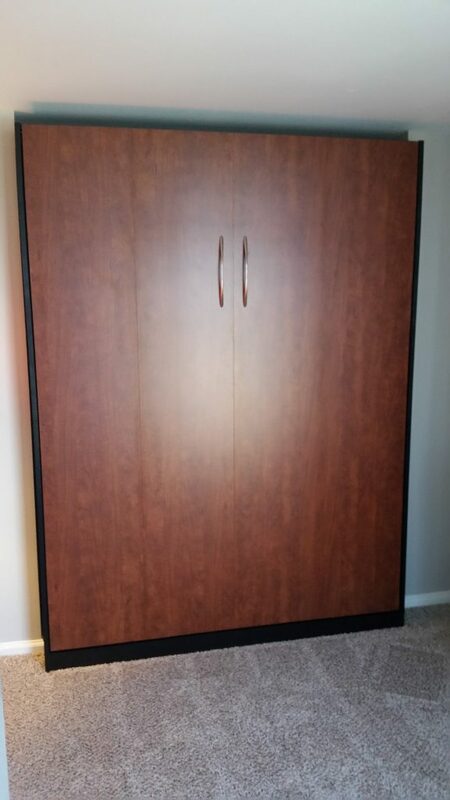 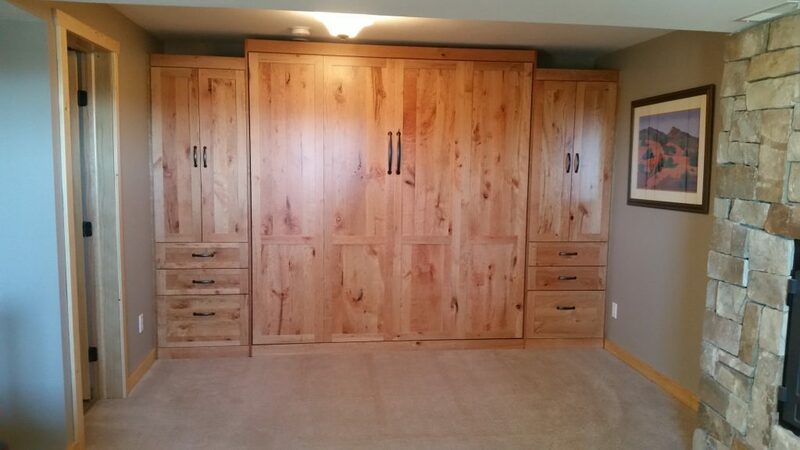 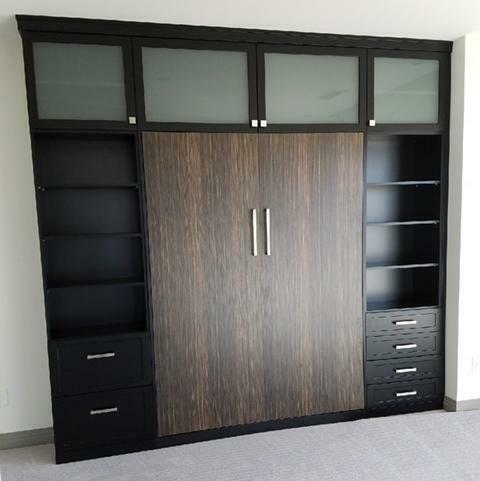 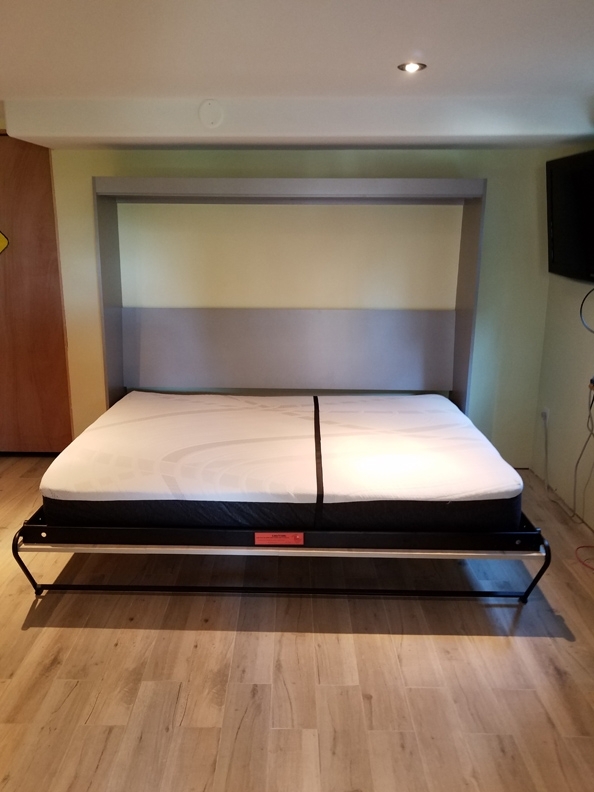 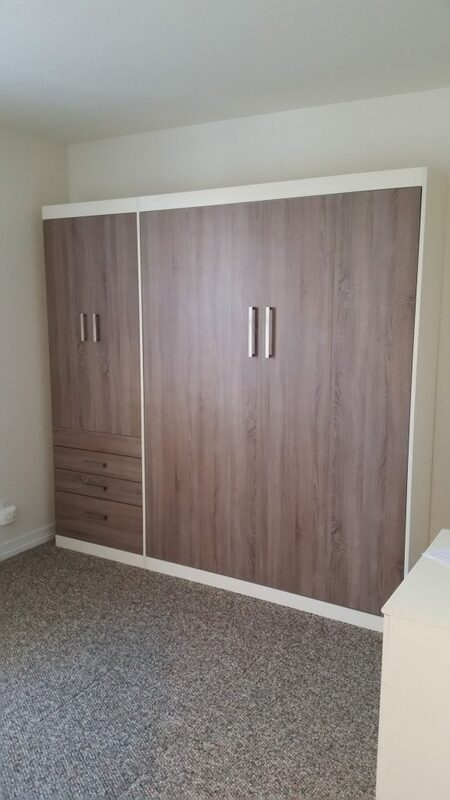 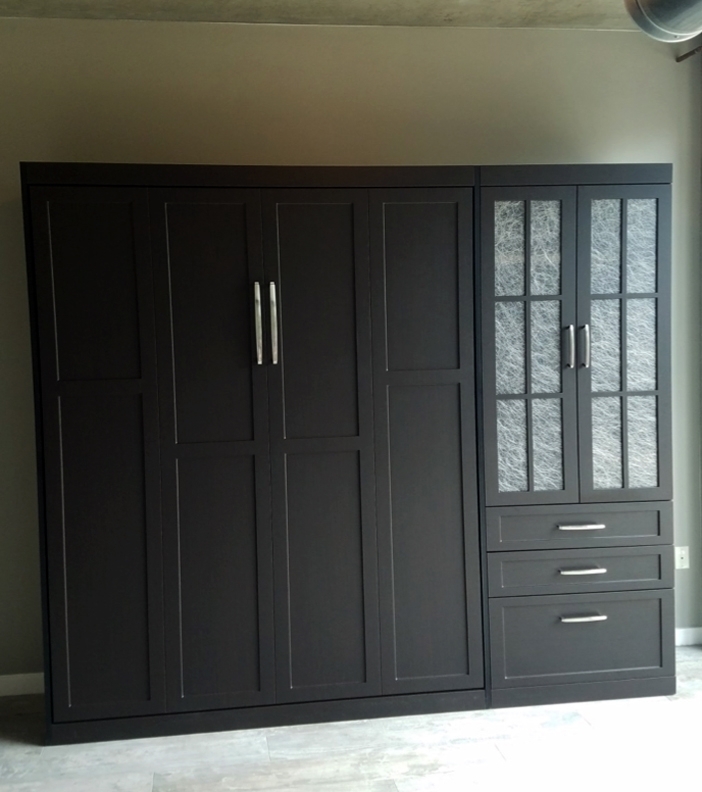 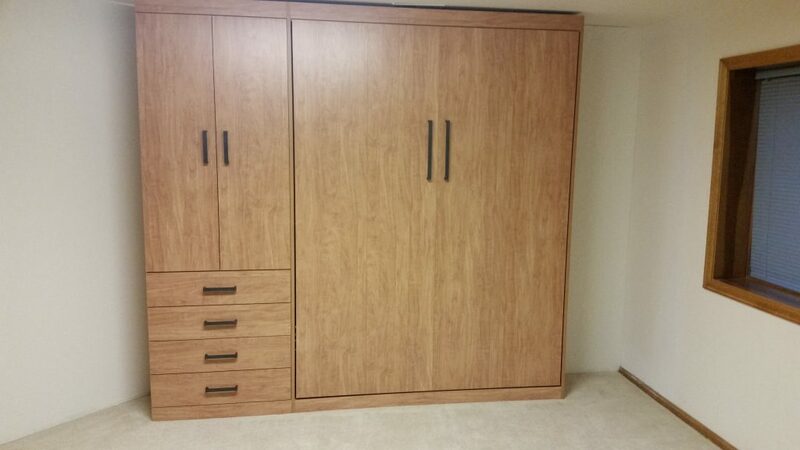 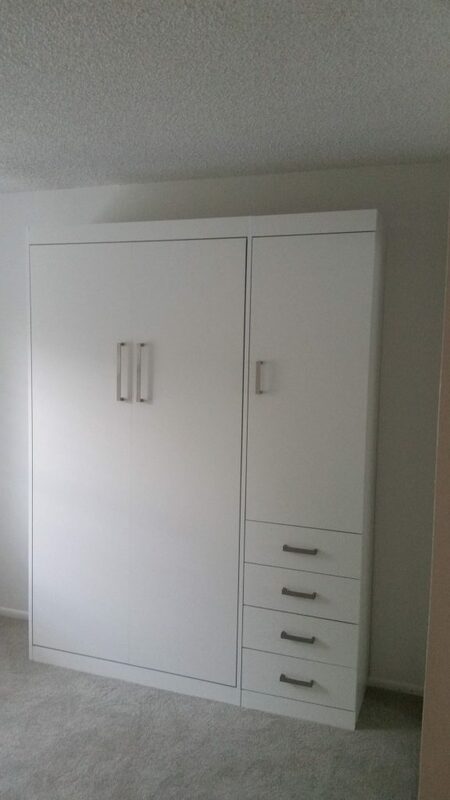 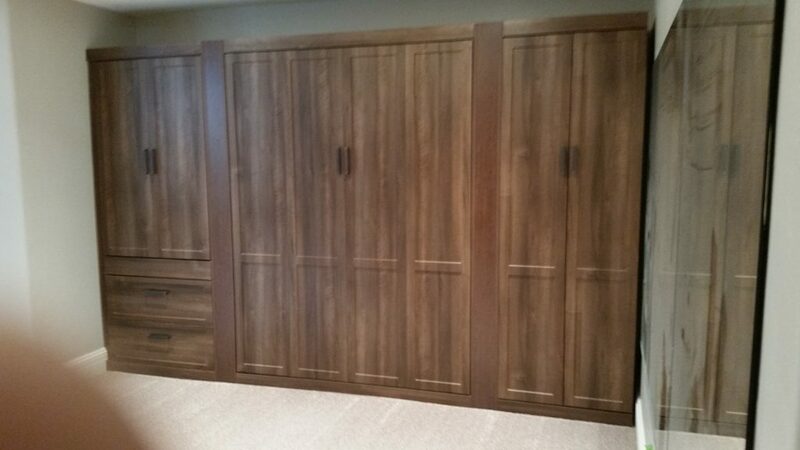 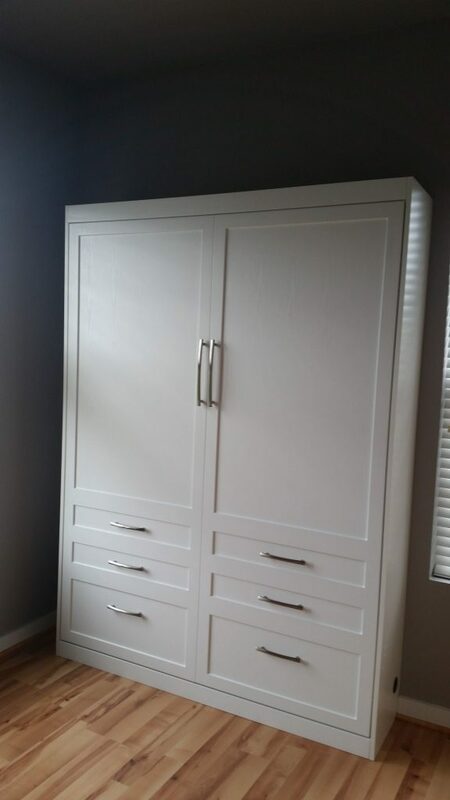 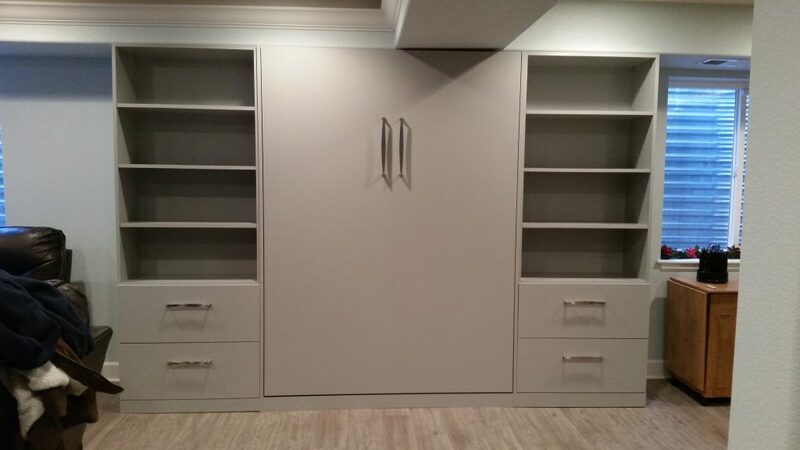 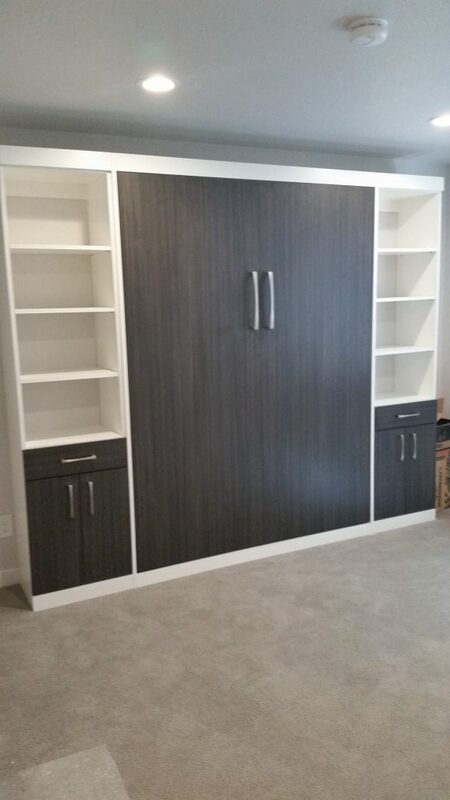 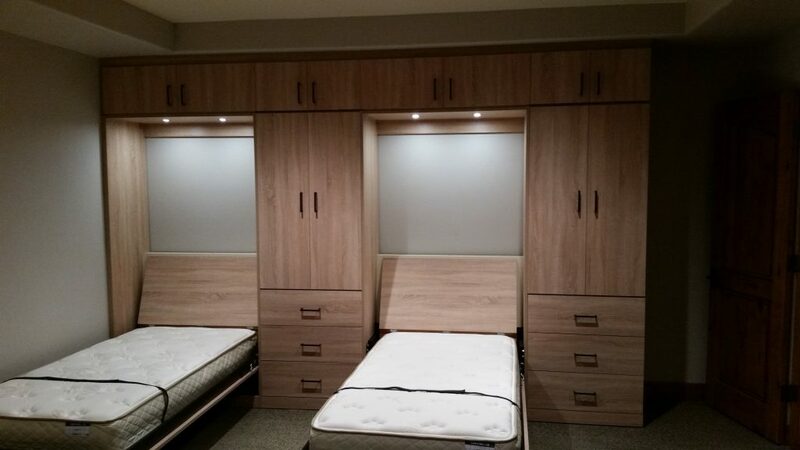 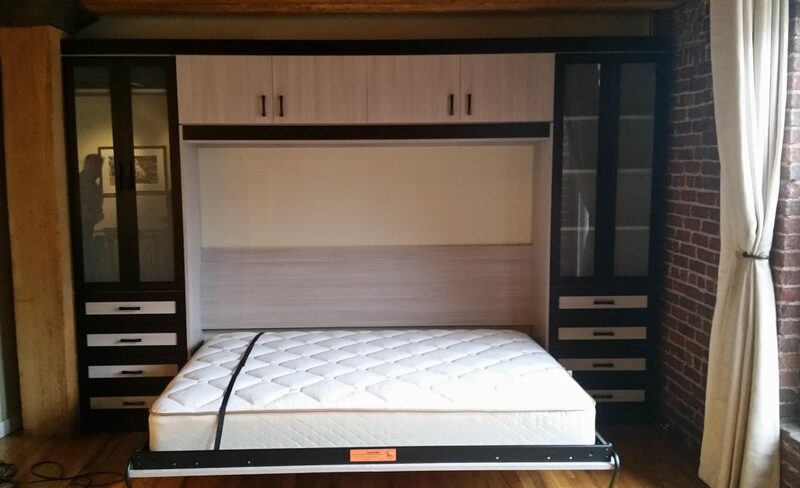 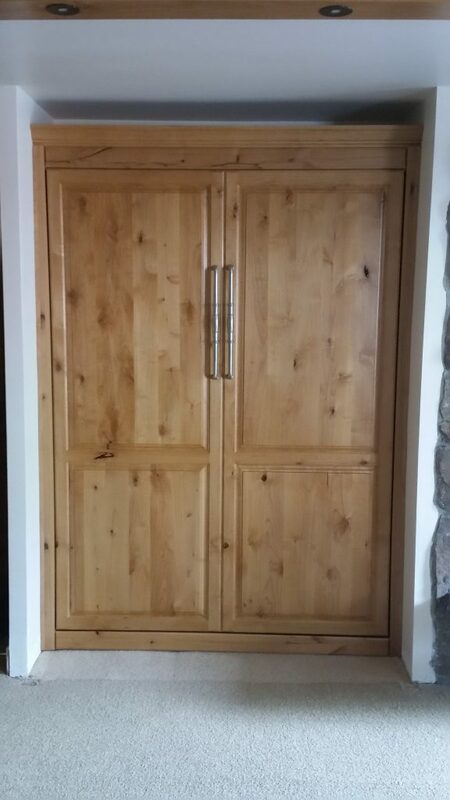 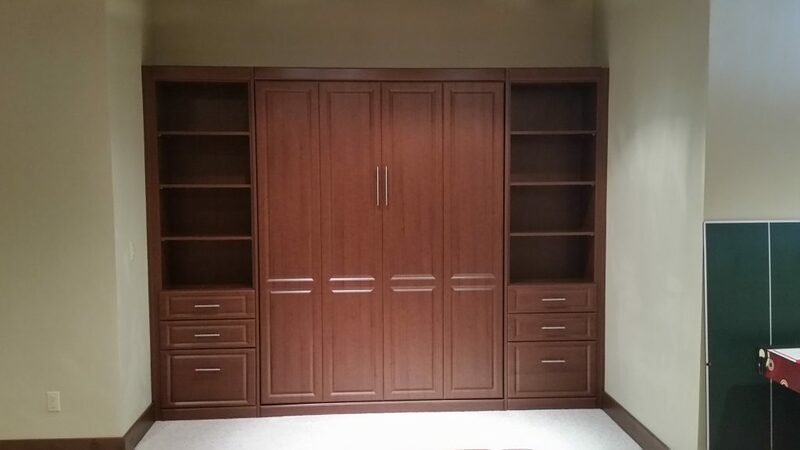 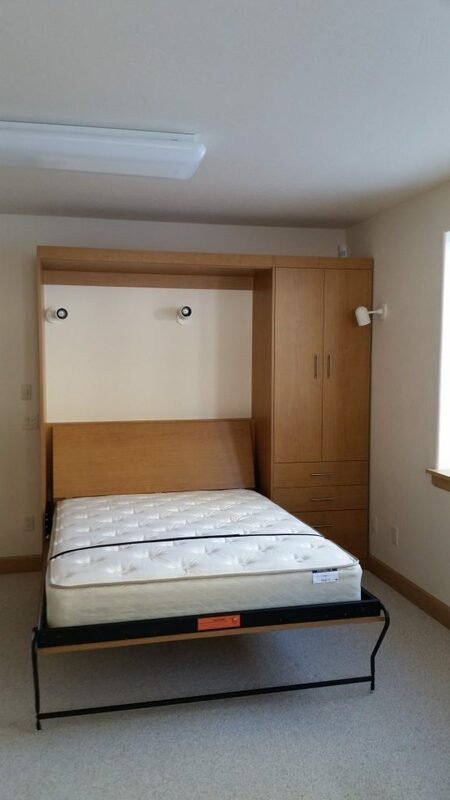 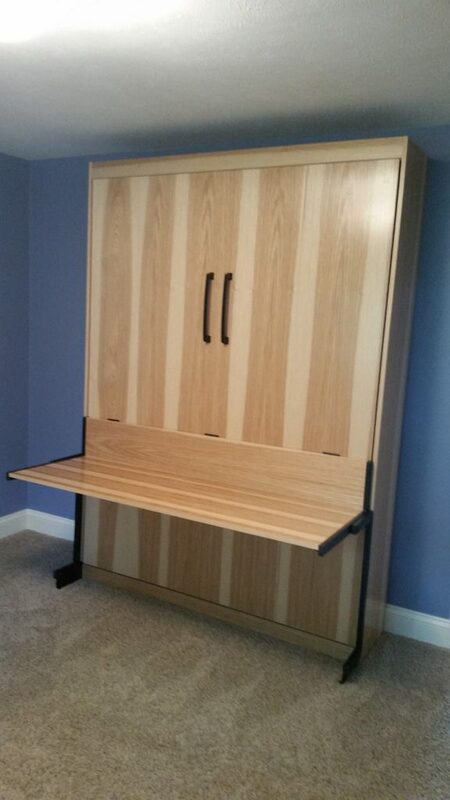 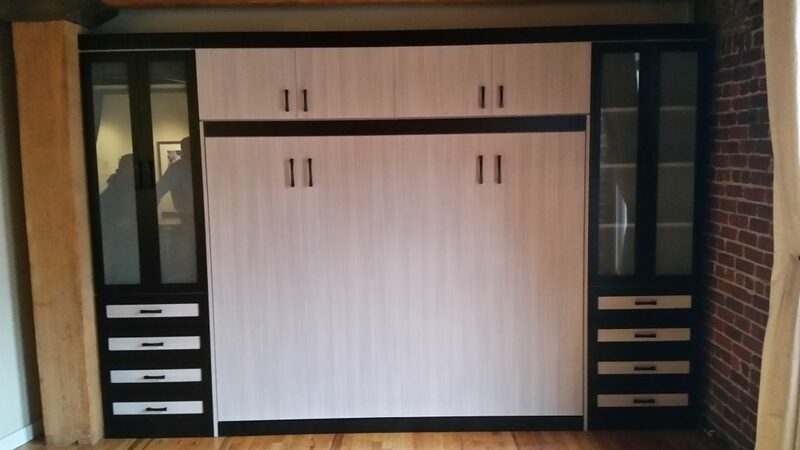 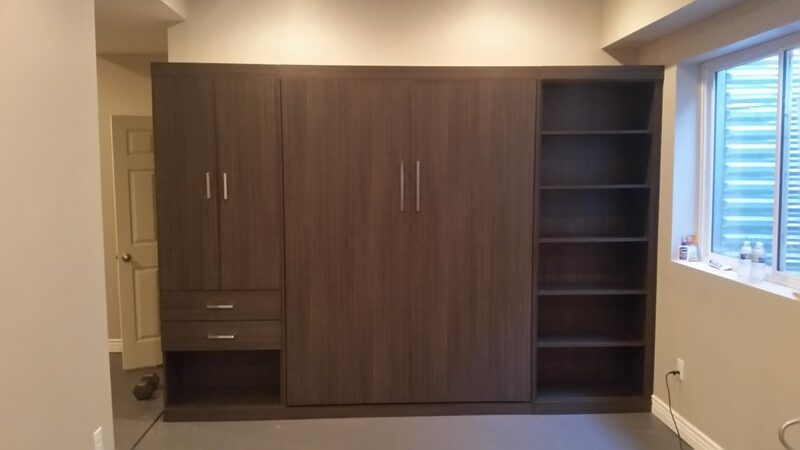 Plus, the horizontal Murphy Bed utilizes the same high-tech mechanism as our other Murphy Bed and Wall Bed collections, so you can rest assured that your horizontal bed will last throughout the years.